After more than 12 months of delays a controversial Instrument Landing System has been given final clearance to touch down at Gold Coast Airport. The Administrative Appeals Tribunal yesterday handed down final approval for the $10 million system, permission for which had been appealed by a coalition of community groups including Stop the ILS Flight Path and the Tugun Cobaki Alliance. 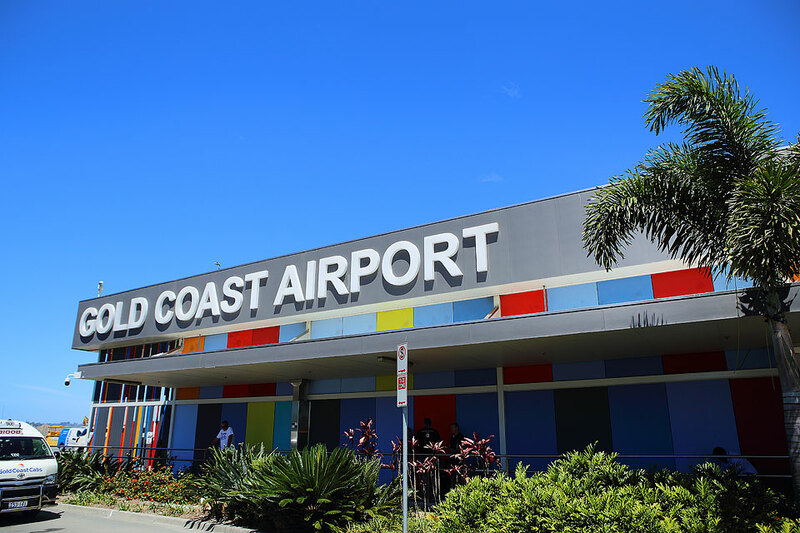 Gold Coast Airport chief operating officer Marion Charlton said the approval of the ILS, which will see significantly less flights diverted to Brisbane, was “great news” for the city. She said the airport was the sixth busiest airport in the country and the only airport in the top 12 that did not currently have ILS. Catherine Osborne from the Stop the ILS group said the outcome of the appeal was not all bad news for opponents of the system because it imposed strict conditions on its use. Ms Osborne told the Bulletin the conditions prevented airlines from using the ILS flight path — which passes over parts of Broadbeach, Miami and Palm Beach — unless they could provide a good reason. To read this entire article from the Gold Coast Bulletin, click HERE.